From September 15 to October 15, the global logistics provider shines a spotlight on National Hispanic Heritage Month by celebrating the histories, cultures, and contributions of team members whose lineage came from Spain, Mexico, the Caribbean and Central and South America. Every year, Americans observe National Hispanic Heritage Month from September 15 to October 15 by celebrating the histories, cultures, and contributions of American citizens whose ancestors came from Spain, Mexico, the Caribbean, and Central and South America. What began in 1968 as Hispanic Heritage Week under President Lyndon Johnson was expanded by President Ronald Reagan in 1988 to cover a 30-day period starting on September 15 and ending on October 15. 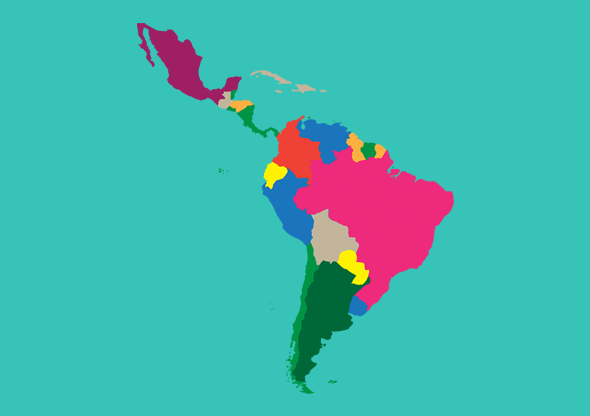 Enacted into law in 1988, September 15 is significant because it is the anniversary of independence for Latin American countries Costa Rica, El Salvador, Guatemala, Honduras, and Nicaragua. In addition, Mexico and Chile celebrate their independence days on September 16 and September 18, respectively. Columbus Day—or Día de la Raza—is October 12 and also falls within this 30-day period. An important month for DB Schenker’s team members, leaders, business partners, and customers, National Hispanic Heritage Month is a great time to continue integrating diversity into our business, promote cross-cultural comprehension, and focus on building out a diverse base of suppliers. It’s also a time to honor valued team members and the contributions that they make to DB Schenker on a daily basis. Here are five Hispanic women who go above and beyond to make our company great. When Mabel Rodriguez’s parents emigrated from Cuba to the U.S. in 1962, they brought with them a strong work ethic and a determination to succeed in their new country. They passed this commitment along to their daughter, who today serves as a Branch Manager for DB Schenker in Miami, Orlando, and Puerto Rico. 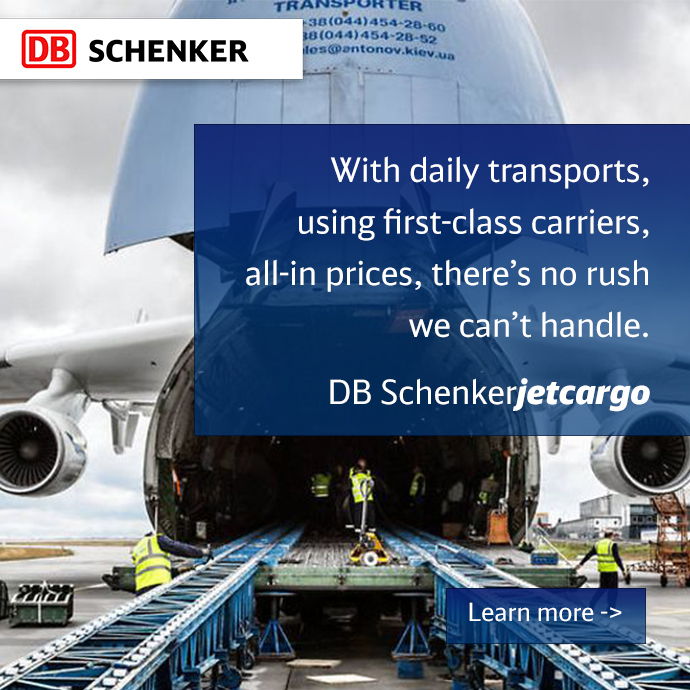 At DB Schenker, Rodriguez manages the international import and export departments for three branches. Her typical day includes conference calls, staff and customer meetings, and managing the day-to-day facilities operations. For Rodriguez, maintaining a flexible schedule is important as unexpected operational circumstances arise frequently. Rodriguez says DB Schenker is committed to promoting a diverse work environment, and points out that Hispanic women are seen in all levels of the organization, including on its senior management team. She sees National Hispanic Heritage Month as a great time to celebrate that diversity. As head of DB Schenker’s industrial and automotive vertical markets in the Americas, Monica Franco reports directly to the firm’s chief commercial officer. Based in Miami, she joined the company after working for two different logistics firms over a 20-year period. An Industrial and Systems Engineer by trade, Franco started her logistics career as a consultant. When Franco first joined DB Schenker in January, she heard COO Ewald Kaiser speak in a town-hall forum about the Americas not being a “construction site,” but rather a region that has contributed to the overall organization well and continues to be a great potential. “I truly appreciated that; it motivated me to continue to drive growth and excellence in a region I hold very close to my heart,” says Franco, who is a first generation American of Colombian descent. She’s lived most of her adult life in the U.S., but Corina Soriano also has strong ties to the Dominican Republic, where both of her parents were born and raised. Before joining DB Schenker, Soriano had the opportunity to return to the Dominican Republic and work in her parents’ home country which not only allowed her to return to her roots but to also truly understand and embrace her family’s culture. As head of CoE Global Employment Conditions at Schenker Americas, Inc., Soriano has also lived in Puerto Rico—yet another island that is rich with Hispanic culture. “Those two different cultures had a strong influence on my Hispanic heritage,” says Soriano, who credits her diverse upbringing with helping her advance her career. With 25 years of experience in human resources, Marta Ramirez brought her expertise and knowledge to DB Schenker about 2-1/2 years ago. As Chief Human Resources Officer, Region Americas, she leads and supports the HR function for DB Schenker’s operations in 10 different countries. Of Cuban descent, Ramirez is “first and foremost” a wife and a mother whose responsibilities include caring for her family, ensuring its comfort, and creating an environment where its members perform well both as a family unit, and as individuals. DB Schenker highly values each and every one of its employees, and is proud of its inclusive, diverse corporate culture. Here’s to another fantastic National Hispanic Heritage Month!